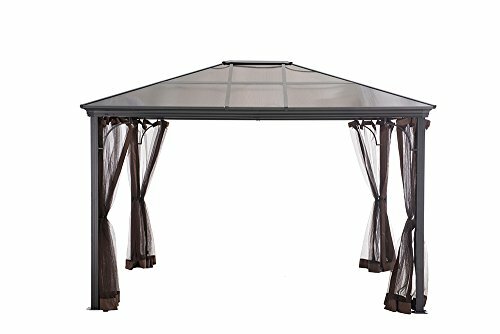 Gardenline 10′ x 10′ Gazebo at ALDI Only $99.99 – Do you have one? I was in Aldi yesterday and saw this Gazebo. Unfortunately, there wasn’t a display, just the box. In the picture it looks awesome with the two-tier roof, corner shelves and netting and the price is only $99.99! 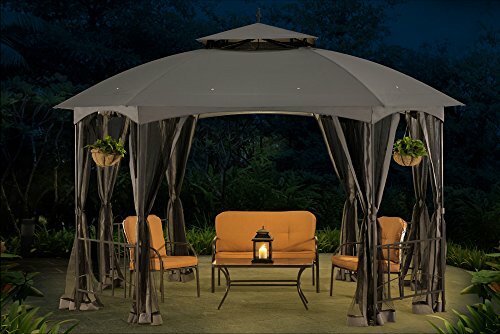 This is much, much less than other gazebos (I have been shopping for one) so I’m trying to figure out if this is a great deal or if it might be a case of “you get what you pay for”. 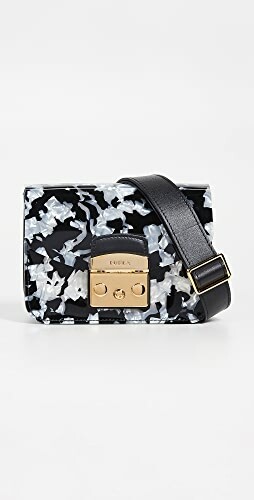 Sooo….have any of you bought this or know someone who has? If so, please fill us in on the details! 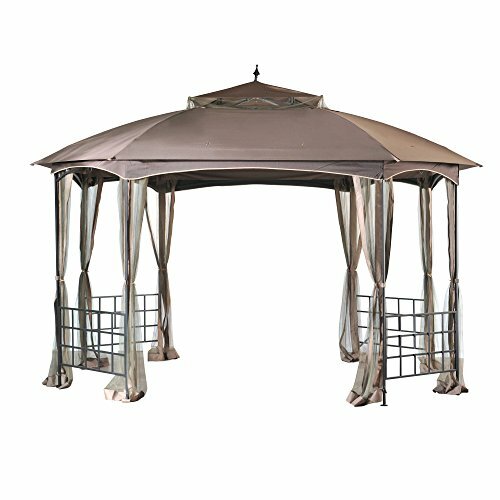 Update: I have also been looking at Gazebos on other sites. You can see lots of Gazebo options HERE, HERE, HERE and HERE. You can also try eBay! I’m wondering the same thing you are….They will be going on sale april 20th in my area….hopefully someone can give us the answer! It is a GREAT deal. I purchased mine 3 summers ago and had it drilled on deck with deck screws and it stills looks brand new. I however would like to replace my canopy/netting because I can only get 1 more year out of it. 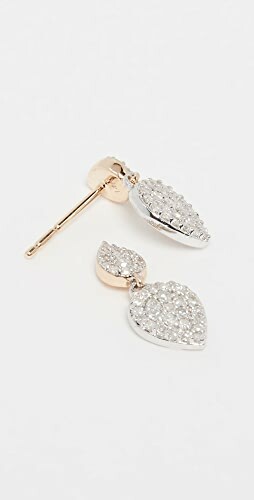 I shopped around and it is a great quality product for the price:)!!!! Aldi will be selling both a replacement canopy and replacement netting for 24.99 each next week! all adlis ? 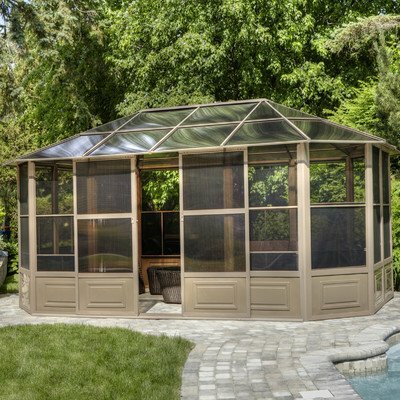 i’m in Waterford wis.
the netting and replacement top is $24.99 at my ALDIES RIGHT NOW..IN Youngstown Ohio.I just bought the Gazebo….the price is good can’t wait to get it up..will take off in the fall to store it! Aldi has replacement tops for $24.99. I need to replace my top can Aldis order?? If I want to attach to concrete patio slab what do I use? CONCRETE SCREWS..MY FRIEND even added another set of screws to stabilize it better! Concrete anchors. I bought 5″ long 3/8 anchors which will do the job. Yes, it is a great deal and a beautiful gazebo! I received mine two years ago as a Mother’s Day gift and it still looks good! No sign of rust or disintegration! And I live in Michigan! Just remember to take the netting and top off for storage during the winter if you live in a harsh climate. You won’t regret the purchase! Yes I have one on my deck. And I love it, just having a hard time finding a replacement cover for it . They semll the sides but no the top. I also need the top. Can find top or bottom now. 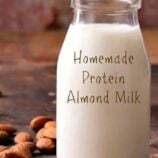 Try this link.. I found this by browsing the internet. I’m about to purchase one for a replacement for my Aldi’s gazebo. I am going on my third year with it and it is wonderful. the only complaint I have is that the netting tore and I am looking for another. I bolted it into the deck and keep the frame up all year and it takes about 20 min with another person to put the top on and netting. Yes, a very good value, i have had one for about 3 years, one replacement top and still love it. we have had one for 6 years. the canopy and the netting need to be replaced aboutevery other year.we love it.you can order them thru the manufature. We bought ours 2 yrs ago at Aldi’s and have it at our home in Savannah. This year we need to replace the netting and screens, but if you take them down for the winters, they will last a good long time (lesson learned!) 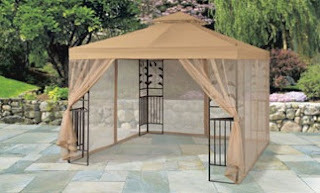 It is a great gazebo for the price! Buying another to place on our deck this year. I too am in need of replacing my entire canopy and netting for this item b/c of normal wear and tear. If you find any information please share. Thanks! 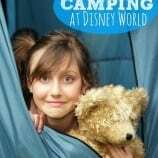 You should be able to purchase the replacement canopy and netting by calling 800-599-8898, but the design/model# changes over time and you might find the fit a bit off but it will probably work. 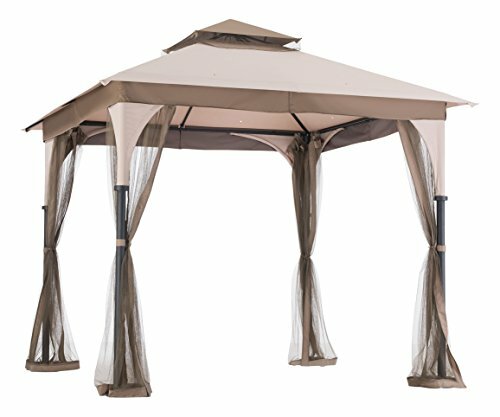 Cost is close to the Aldi sale price of $99 for the complete gazebo, so you might consider buying a completely new unit. customer service number is 800-599-8898. this spring Aldis had them in the store. I bought one last year, but didn’t screw it to the deck like a should have. The wind blew it over on the roof and the top part of the frame got twisted and bent. I’ve still got the canopy part with screen – anybody want to buy it? Is the top ripped anywhere? 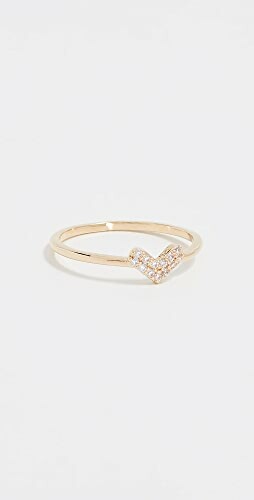 Do you have pictures and/or measurements? Do you also have the scree netting? Please reply with amount wanted. Thank you for your time and consideration. I’ve had mine blow over a couple times, too. The canopy frame was fine, but the top frame pieces were toast after the third time. I simply got replacement pieces from a local aluminum works, the kind that you get porch railings and screen room frames from. Cut to required length and they even drilled the holes for the nut/bolts! New top frame for $30. The replacements were stronger than the originals, so instead of the frame twisting in the next blow over, the anchoring plates that you bolt through twisted, but I was able to get another year out of it by hammering them back into place. After 5 years, the bottom corner frames were rusting out, and the canopy was destroyed from the sun. Florida weather, never took the frame down, except for a couple hurricanes. I found it a good buy, at a price of $30 per year with repairs. I bought mine 3 years ago – it finally gave way. you have to secure the corners, or it will blow over in a mild breeze (lesson Learned) and it does not handle snow-load (lesson learned). I’m buying another as the more expensive ones would have the same problem. Not clearing the snow was my fault, not the fault of the design. Which Aldi did you find this in? Is it possible to put this on the ground and not a deck-with stakes??? I purchased the gazebo shown above 5 years ago it lasted 2 years then the metal rusted Then Aldis sold another gazebo simalar but instead of the four scrolled sides like above picture they replaced with four solid round 5″ poles for the sides which held up better, this is my third summer with the new style. I need to replace the roof after this summer I am hoping Aldis gets the gazebo I have back next summer.. seems as they change back and forth between these two styles every couple years. I didn’t buy this years model again because of the rust issues.. My neighbor put up the gazebo pictured above this weekend..He removes it during the winter so hopefully it will last longer with out rust and It looks beautiful. One suggestion I have if the gazebo is placed on a deck screw it into the deck or the first 30-40 mile wind it will blow over.. I screwed my gazebo in the deck and leave it up all year I just remove the canapy during the winter! 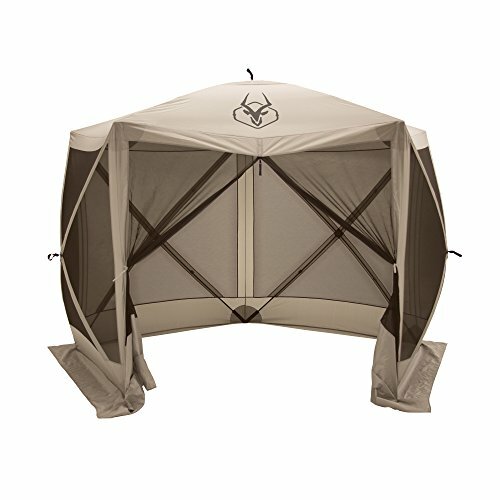 did you find a replacement canopy for yours?sounds like you have the same model as myself,do you happen to know the make/model/model number?? 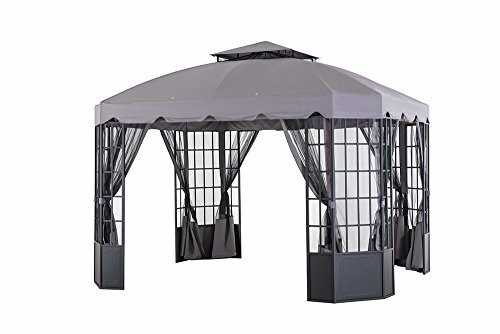 I just bought one of these 10X10 Gazebos at Aldi’s. Can you attach the post to a concrete patio slab? The attachments I received with the purchase do not allow that setup. What do I need to purchase to be able to do that? Or is this setup for soil or grass only? Yes you can attach the posts to concrete slabs, use a concrete drill bit and then either screws or pins and voila it is permanent. 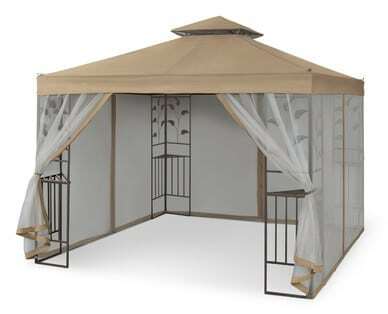 We have purchased two of these Gazebos from Aldi’s. Can’t beat the price. The first one lasted a few years and only had to be replaced after we neglected to take down the canopy before it snowed. The weight of the snow caved it in. The 2nd one looks good, but it must’ve been an “irregular” because we’re having to drill new holes to put it together. Still, for the price, the material is worth it. I need instructions to assemble my Gardenline gazebo that I bought at Aldi’s? Are they available in any stores near Columbia, MO? 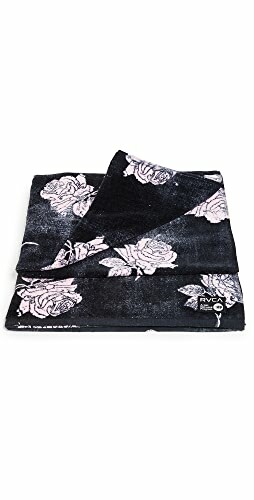 I am looking at purchasing one of these and was curious as to how to anchor it in the ground. I have no deck, nor cement patio. The photo in the ad does not show nor say anything about what would be needed. anybody have the assembly instructions? can’t find mine from last year, ugh! This gazebo is on sale again this week. By chance, can anyone please measure the pillars? the width and depth of the base. 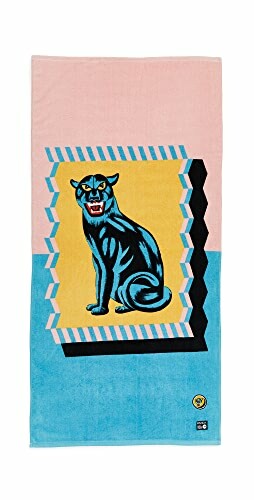 I need to see if this can fit behind a door – between the fence and the door. I know YOUR gazebo might be different, but it will give me an idea. I need the footprint measurements of the corner column. Thanks! Does any one have a top connector? ( the plastic or metal 8 way connector that joins the poles together) Mine cracked under the snow. My fault- as I covered the entire frame with bubble wrap and clear shower liners to convert it into a green house. The frame held up great to my surprise- I Just did not expect the 11 storms back to back and ahhhhh 55″ of snow and ice Mother Nature gave JerZ this past winter. lol the top frames held and the connector shattered under the weight stress so I need a new one. If you do please email me so I can buy it from you. Thanks! This will be our fourth year. The frame has held up great. It’s a little lightweight, but we placed concrete patio pavers on top of bottom rails to keep it in place. I’m replacing thecanopy due to a little tornado that blew through our area last fall; the canopy tore at the velcro tabs that secure it to the frame. Other than that, it’s a great find for the money. 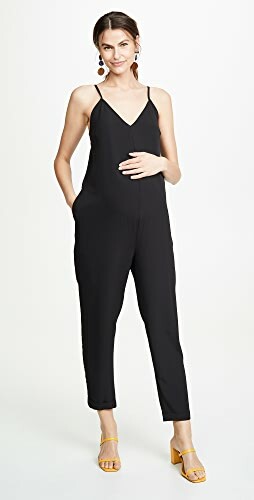 Where did you find a replacement top? I is listed as 10 x 10 but I measured it and it measures 117” x 117”. I’m afraid that if I order one that is 120” x 120” that it would end up being way to big. 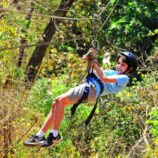 Stupid question – Hanging netting – The instructions do not state what to do BEFORE wrapping the netting around the metal frame. I have put the plastic hooks on the netting, but do not see directions on how to ? separate ? the netting to wrap it around the gazebo. Is there a secret zipper somewhere? 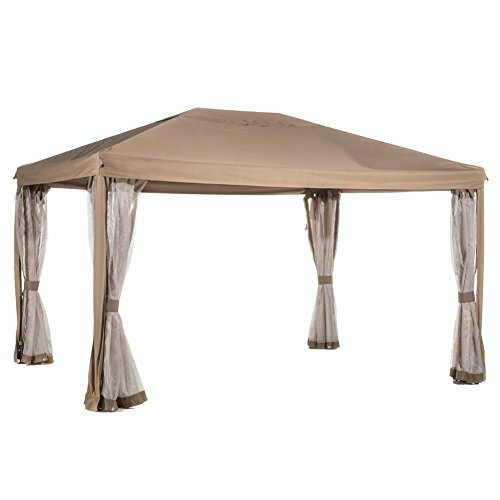 Need to find a replacement canopy for my Aldi Gardenline gazebo. 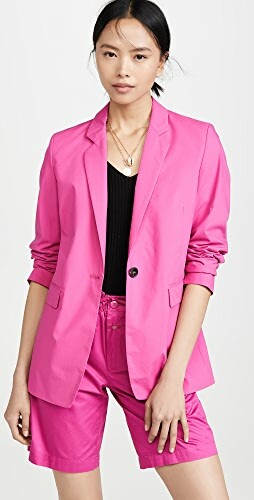 Anyone purchase one that fits great/well? I bought an Aldi Gardenline Gazebo several years ago. I called their number to order a new canopy and the number is no longer valid I bought the one with round poles that can be screwed into a concrete slab. I think I lost the model number. Can anyone help me find a working number I can call?? How does this gazebo handle in the wind? If we set it on our concrete patio with two sides against the house will it be stable in the awful wind we get in our area? 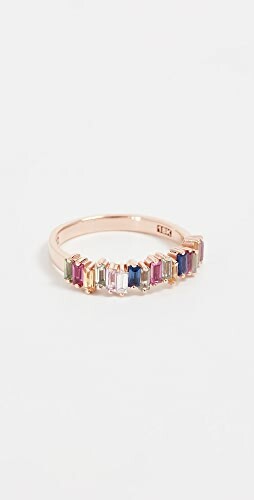 I want it for protection rom mosquito/knat bites in our area. from last year. 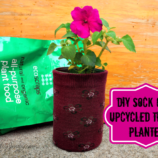 can anyone email original instructions? basic corners are easy but top bars problem. thanks. Saw one of these still available at an ALDI in my neighborhood in Michigan. 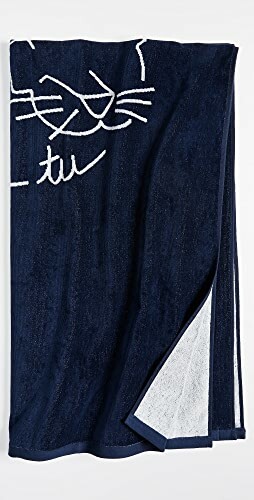 For the $119 price, I’m willing to pull the trigger and take a gamble. Can someone who owns one please give me the height of the corners? 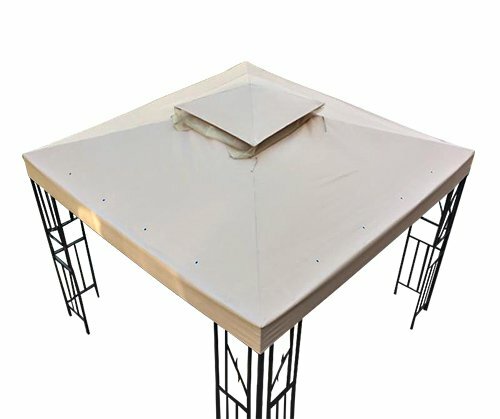 I’m working with a just barely 10×10 area on the deck and I want to make sure it will fit underneath the overhang/gutter. Thank you! Thanks for all the great comments! I have been debating buying one but was worried it was crap because of the price. I’ll definitely get one now. I was just at an ALDI in Philadelphia today and they have this for $119. They also had a replacement canopy for $25. I would like to use one of these on our concrete patio, but not sure I want to drill holes into it. How else could I secure it? Buy concrete pavers, place it on top of them and drill into those? Thanks! What is the deal with the holes that have grommets on them on top of the canvas? We have very strong sun on our deck which is on the south side of our house. We decided to buy a Gazebo from Target. We had it four years and it more than paid for itself in air conditioning cost savings the very first year. It cost $299, and we got 2 seasons out of the original canopy, and two more years out of the replacement Canopy. The canopy replacement was $130 each. We were ready to order our third canopy when my wife saw and bought a $99 Gazebo at our local Aldi’s Which, by the way, was $45 less than the replacement canopy we were about to buy – since Target had increased the cost of the canopy by $15 over the past two years. We bought our Aldi’s Gazebo over 5 years ago. I took the old one down and put up the Aldi’s Gazebo on our back deck. Like with our first one, I used two 1 1/2 in lag bolts, on each leg, to secure it to the deck. I never took it back down until I replace our deck last fall. The canopy lasted through 5 seasons, though admittedly the 5th year had really taken a toll on the sun-bleached fabric, it still got us through the year, and we just replaced it this spring (2016). Once I put the canopy up, I rarely take it down and it stay up from late April early May, through early October. I will either take it down, or loosen three corners, pull them around to the still secured forth corner, and secure them to the roof rail with bungee cords, when it storms. These are much cheaper than any I have ever found. Ours is still in great condition, and the canopy cost was only abt $25. However, since Aldi only sells the replacement canopies in the spring, and when they run out they are gone, I recommend you buy two, and keep one back just in case of an emergency. 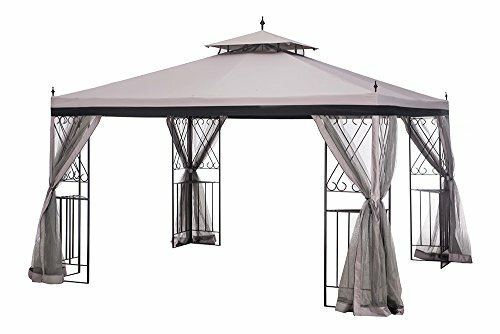 I am extremely satisfied with our Gazebo, and I recommend this item. Our first Gazebo lasted 4 years, cost $299, and we only got 2 seasons out of each canopy. Canopy replacement was $130 each. In my opinion, you just can’t beat Aldi’s deal. This 10 x 10 gazebo from aldi’s is great I have had mine for 4 summers , the fabric is starting to look a litle worn so I wiill get a new one this year, well worth the money. I have had mine for several years, my frame was in great shape top needed to be replaced, we had an early snow and I didnt take the top off yet , didnt matter it was torn in a few places but the snow was to heavy and bent the top frame , checking on prices for replacement I found canopy replacement cost was as much as purchasing a whole new frame and all. but Gardenline is a good brand name. ! Try Garden Winds for replacement tops. They carry all sizes and types. They wont be name brand to your gazebo, I have replaced with generic from garden winds and all is good. I inherited a heavy-duty gazebo when I bought my home. Due to the weight of ice and snow, I came home one day to find it looking like a granddaddy long leg so into the dumpster it went. I purchased the Gardenline 10 x 10 gazebo from Aldi April of 2014 for $120 plus tax. It is still in use and functional but the top truly should be replaced at this point as it has torn at the sides where it is velcroed to the frame. The metal is not as heavy nor is the canopy top as the previous one I had but I leave it up year round paying attention to snow/ice and use a dust mop to gently clear it from the underside. 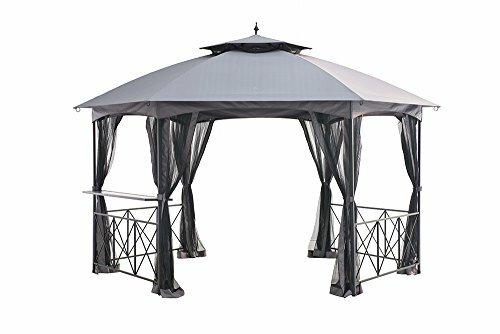 I highly recommend this gazebo and feel it is a decent quality for a fraction of the price of other gazebos on the market. The grommets are to allow rain that tends to pocket to drain. It will discolor the gazebo if it stands there consistently and in cold weather will turn to ice compromising the structure. The Gardenline brand is only available at Aldi’s, but you can find similar Gazebos through our links in this post. Hope that helps! Does anyone know how I can get a replacement 8 way connector for the roof for the aldi gazebo? I have two gazebo sets as I was going to use one on my patio. Last year I was thrilled to find the replacement canopies and netting at my local Aldis but only purchased one of each. I am sorry I didn’t buy more at only 19.99 each. I do not have a full gazebo set up for the additional one because we got lazy and neglected to take down the canopy and a freak snowstorm weighted it down and ruined the peak of the gazebo. All in all this is a fantastic buy for the price and sturdy enough to have been on my deck for at least four years now. 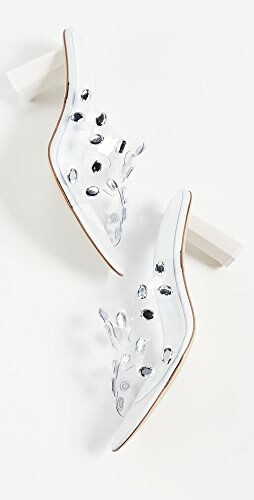 Shop Blue Shoes Flats, Wedge Pumps Shoes, White Jeans, Red Rompers and more. Get this widget.